Taking someone to have dinner at Miramar is a sure thing. If your companion isn't impressed with the panoramic views of Barcelona, then you might have made a huge mistake in choosing your sweetheart. 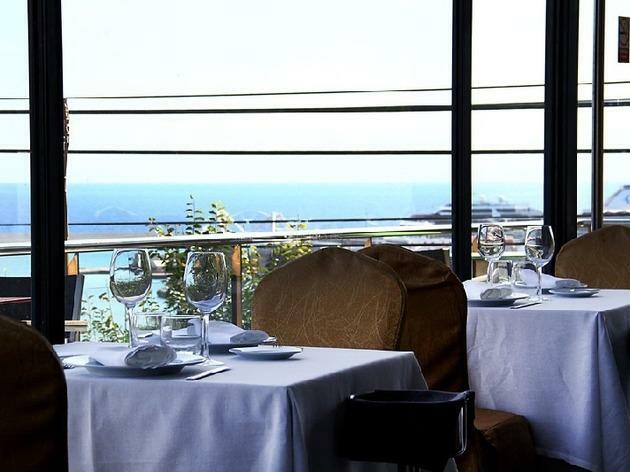 Located in the heights of Montjuïc, this restaurant takes the best of Mediterranean cuisine and passes its essence through a filter of moderate avant-garde cooking. 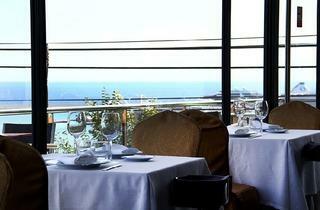 The result is a refined menu with top-quality ingredients. Entrecot steak with wild mushrooms, tuna steak with hummus, seaweed bread with sardines, salmon tartare... It's a parade of flavours to savour as you float in the blue Barcelona sky.